Posted In: destination weddings, fashion, maternity - sutherland shire, newborn - sutherland shire, news, Weddings. 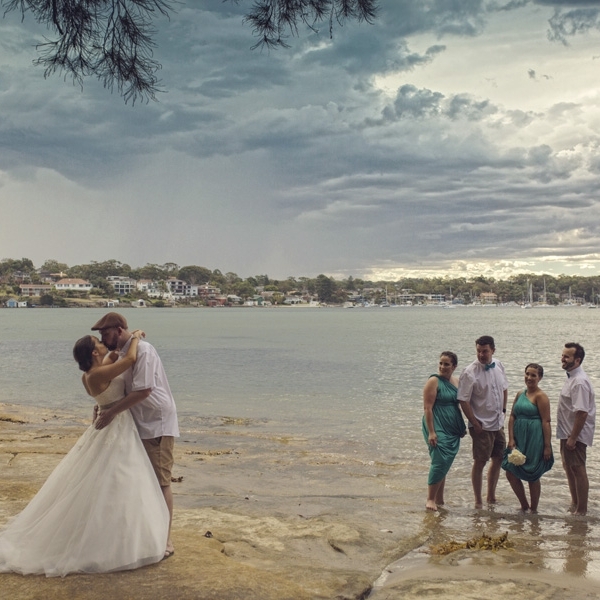 Posted In: destination weddings, wedding - sutherland shire. Posted In: destination weddings, wedding - sutherland shire, Weddings.